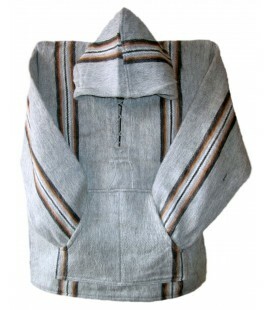 For all orders that exceed 100€, shipping is free. 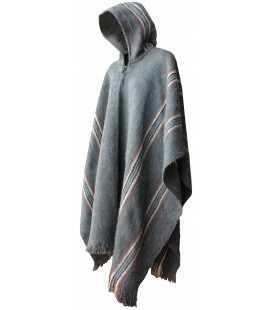 The extra large poncho offers maximum comfort for tall persons. 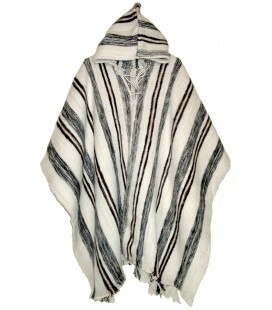 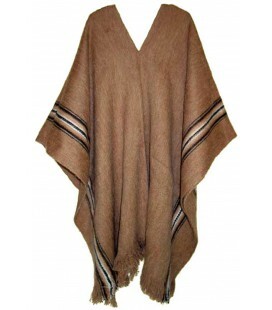 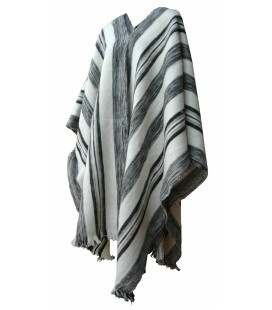 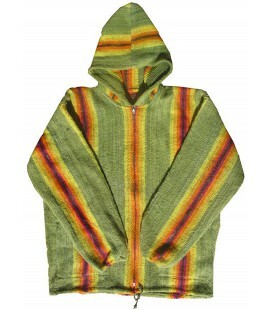 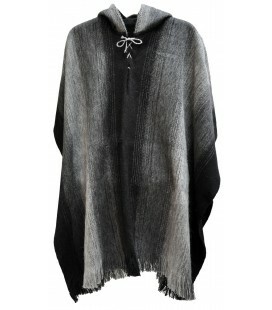 When it comes to dressing well in cold weather, this unicolor poncho promises to be your faithful friend. 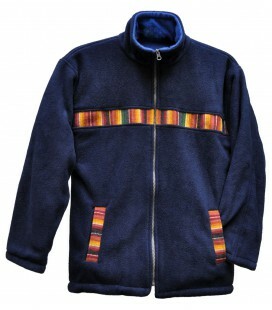 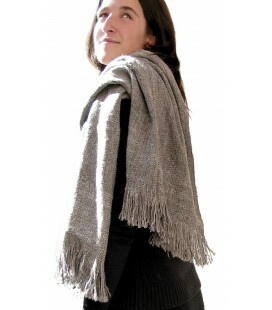 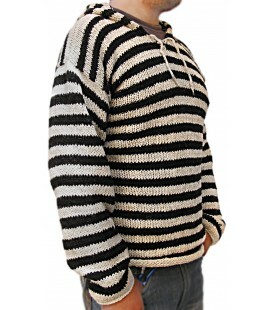 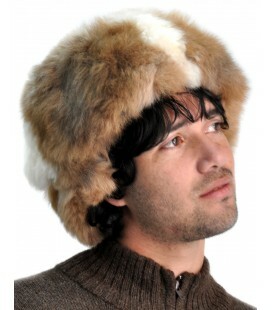 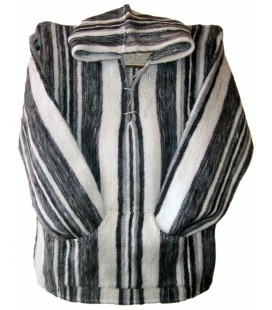 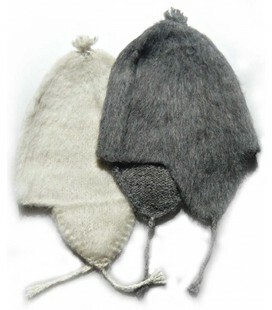 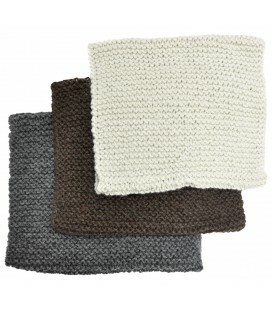 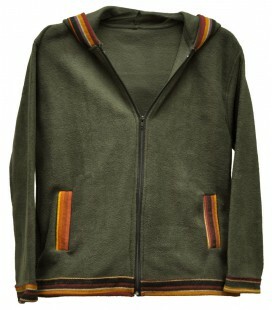 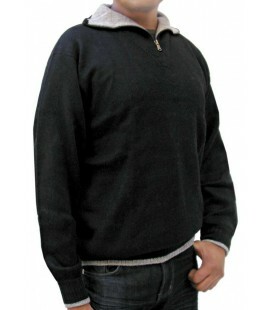 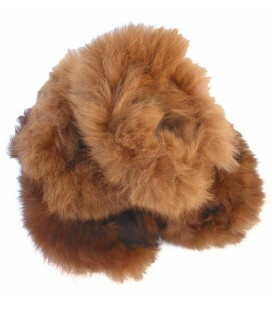 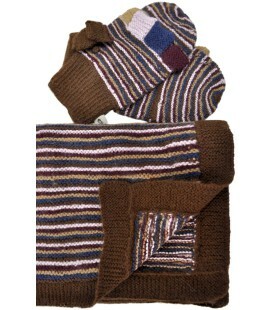 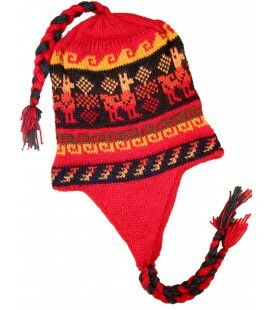 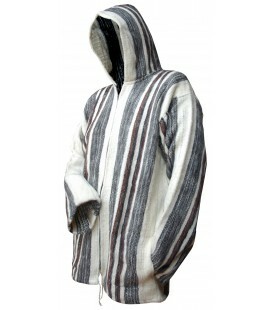 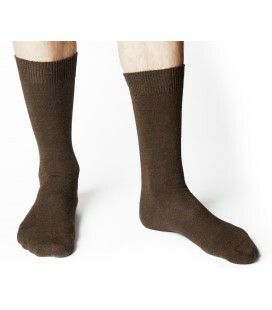 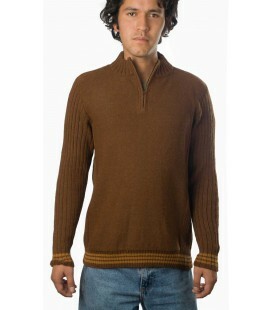 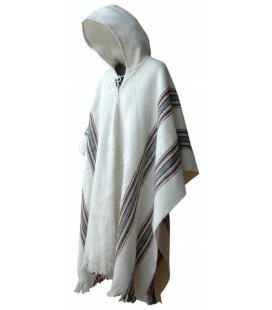 It is made from a mix of thick alpaca and sheep's wool, ensuring quality and durability. 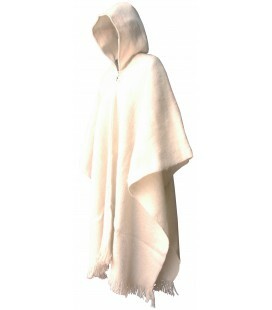 Don’t forget that hoods are never out of fashion and the fringed trim makes it a very traditional garment, just the way you like it. 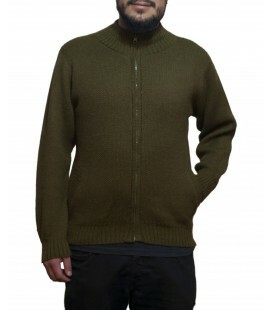 Shipping costs are fixed at 6.90 Euros. 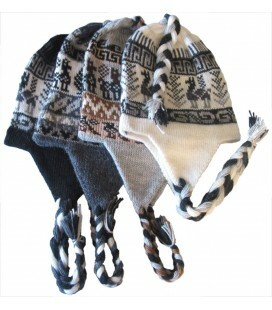 Shipping is free for all orders with an amount that exceeds 100 Euros.